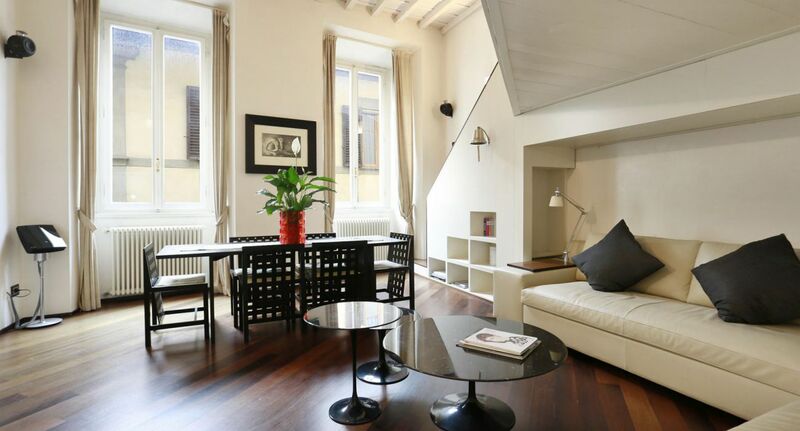 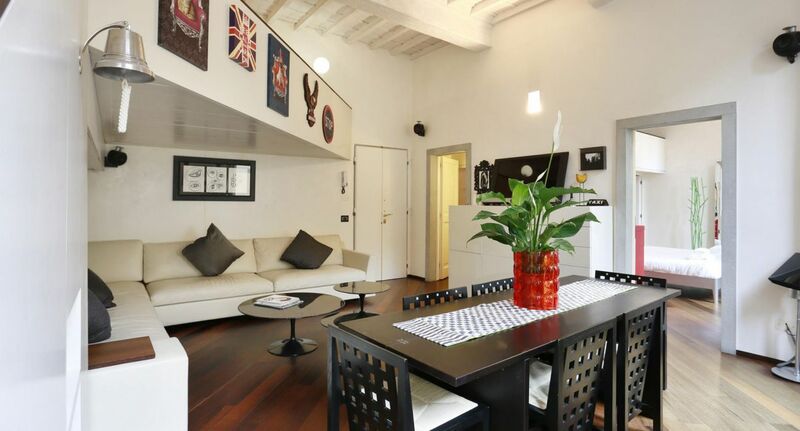 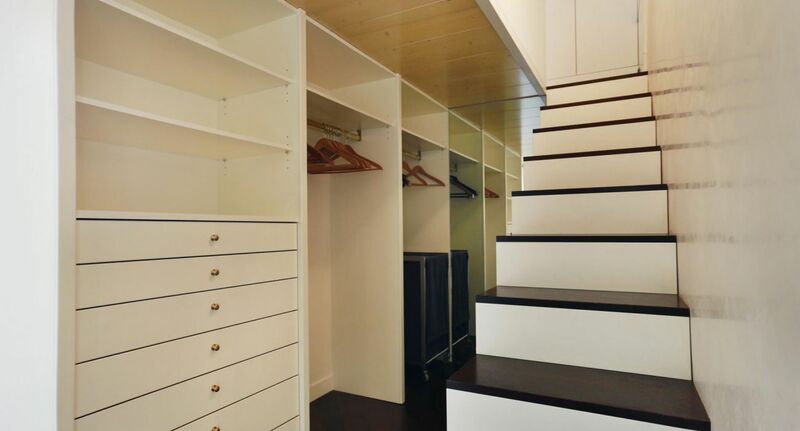 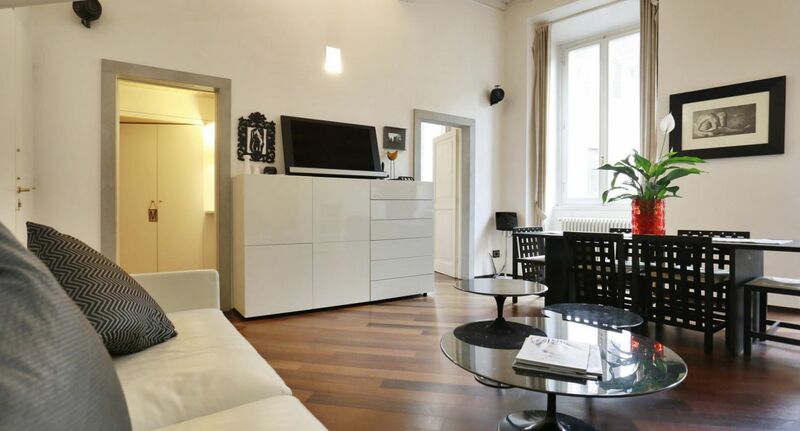 This elegant apartment is located in the neighborhood of Santo Spirito, one of the most quaint quarters of the city. 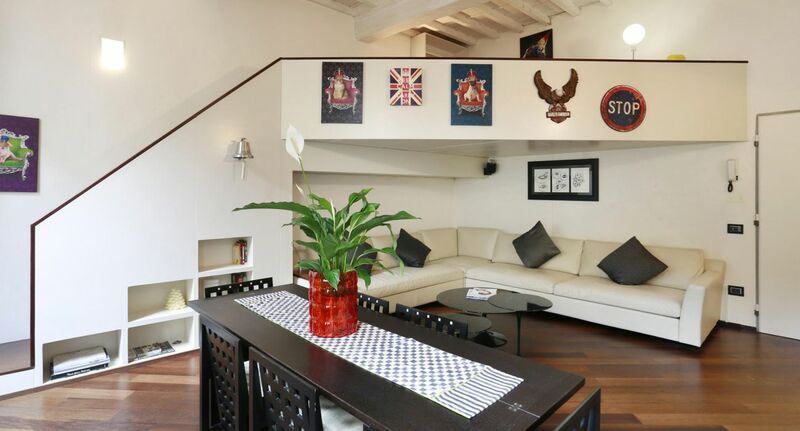 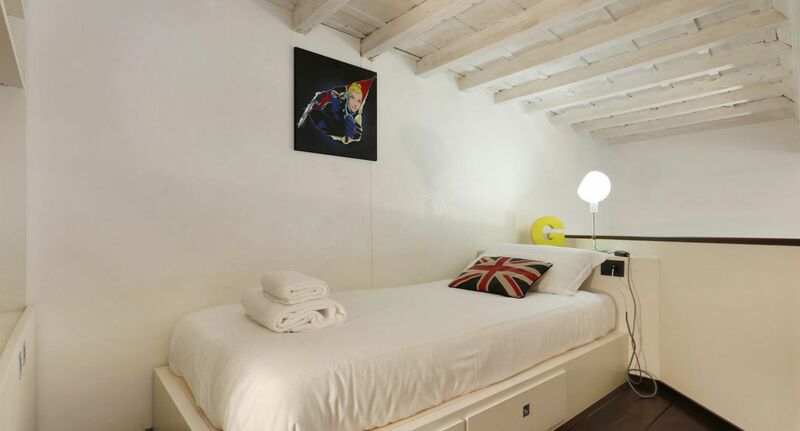 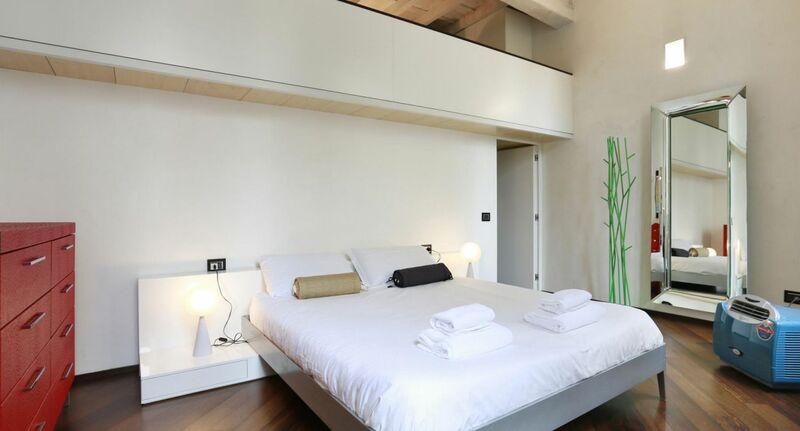 A stone’s throw from Santo Spirito Square where there are bars and restaurants and where you can find many artists and characters of the city, just a few minutes walk from all major attractions. 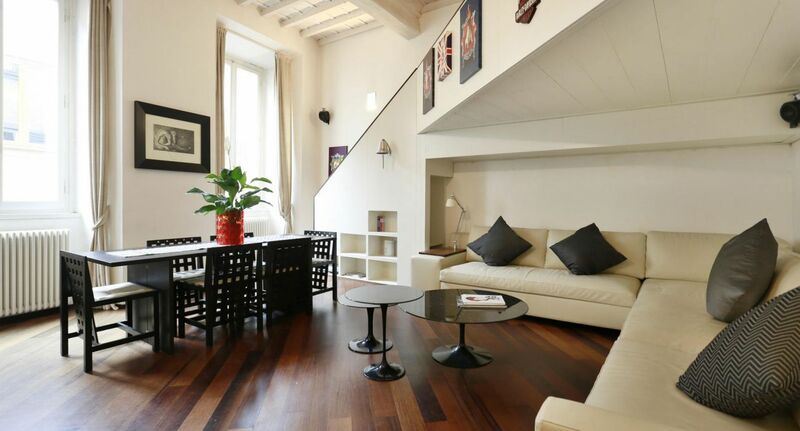 – Large living room with a corner sofa and a beautiful dining table. 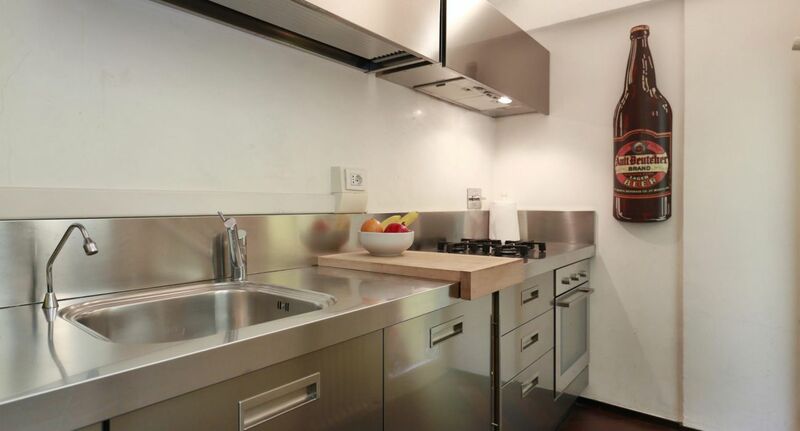 – Separate kitchen with everything needed for your stay. 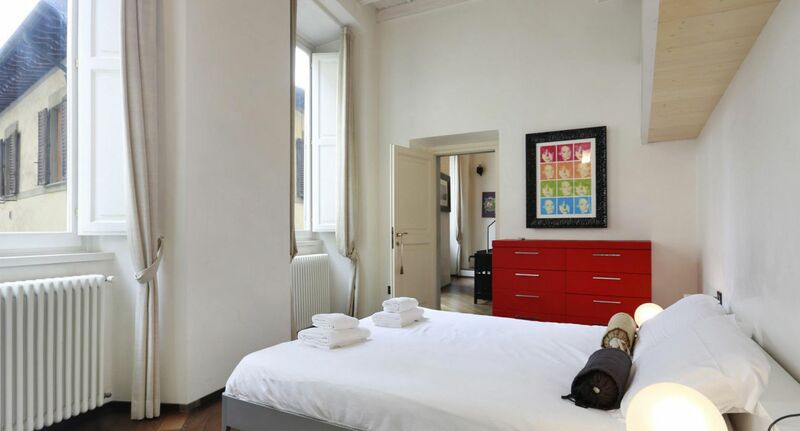 – Comfortable double bedroom very bright. 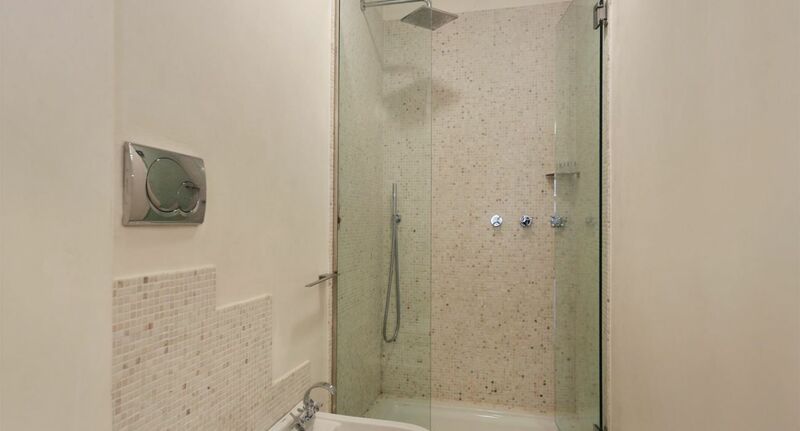 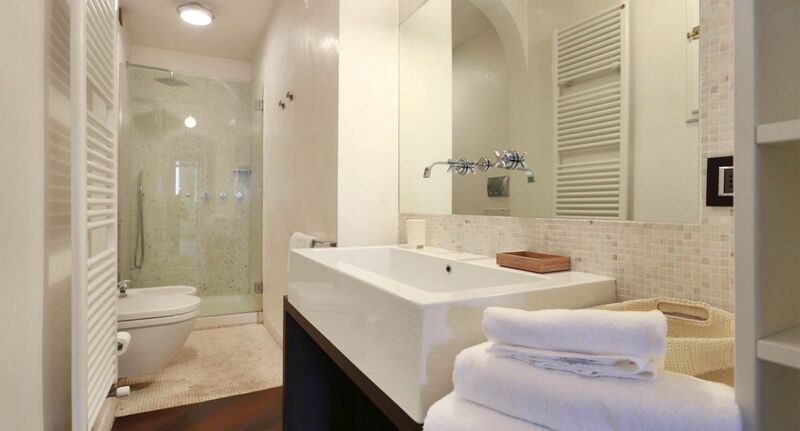 – Large bathroom with shower.